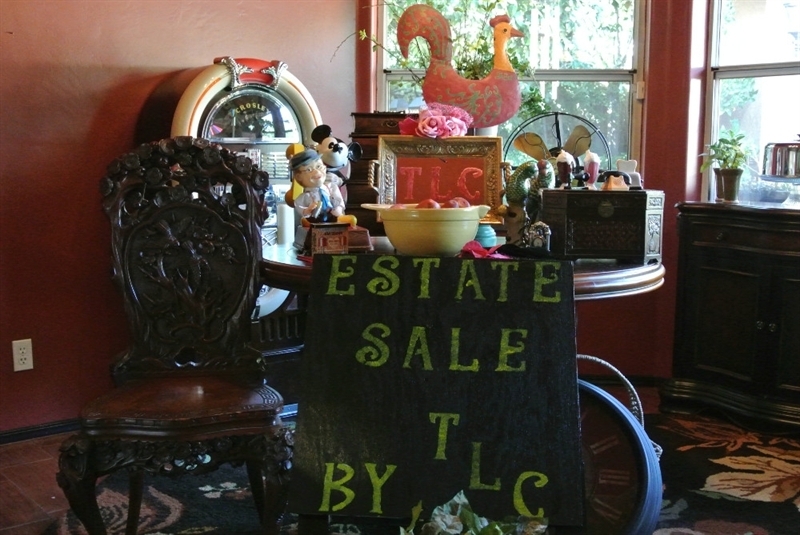 We know there are many good options when looking to hire an Estate Sale company, but naturally, we hope you choose us. Please know that we professionals in our field and please take advantage of our free consultation, it's a great way for us to meet each other. We look forward to hearing from you. 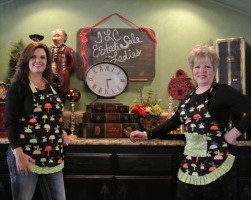 Members of American Society of Estate Liquidators, LLC. Members adhere to the ASEL code of ethics. Hiring an ASEL associate ensures you are working with a qualified professional to assist you with your Estate Sale or Complete Residential Content Removal. We conduct several sales each year; read what our customer say about us.